Falling prices of key arable inputs have driven a decline in the average cost of agricultural production in the past year. Figures from Anglia Farmers’ (AF) latest AgInflation index showed overall farm input costs reduced 4.35 per cent in the year to January 2016, with the main contributors a 20.7 per cent drop in fuel prices and a 13.6 per cent decline in fertiliser values. The decline in costs represents the biggest fall in the index since 2009 and the average cost of production fell across all farm types. 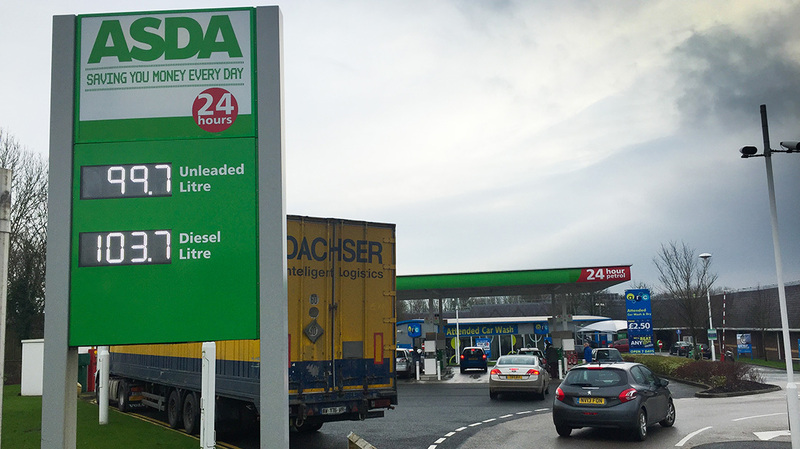 Clarke Willis, Anglia Farmers group chief executive, said: "The main driver behind this deflation is fuel and we have seen that in terms of a ‘pence per litre’ drop in prices, in particular for gas oil. "Some of that reduction in the gas price has fed through to fertiliser prices, although it could be argued given the significant fall in gas prices, not enough of a drop in fertiliser prices has been seen." Mr Willis recently told FGinsight the cost of fertiliser could come down further in the coming months. Speaking about the figures, he added the reduction in energy prices could be seen across a number of sectors. “Seed costs have not seen much change because while we have seen a reduction in cereal seed prices, the cost of potato seed has risen significantly," Mr Willis added. During the period a 7.7 per cent fall in animal feed and medicine contributed to an average fall in input costs of 4.61 per cent for dairy producers and 4.44 per cent for beef and lamb producers. Machinery costs including depreciation fell 1.3 per cent across agriculture. Labour and rent increased 1.9 per cent and 1.5 per cent respectively. AF also noted how farm returns continued to struggle. It highlighted how the cost of producing combinable crops had fallen 5.01 per cent, but grain values had fallen back 14.9 per cent in the past 12 months.